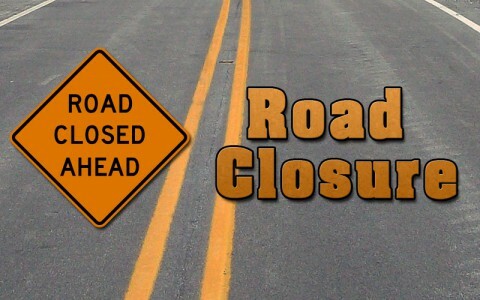 Nashville, TN – The Tennessee Department of Transportation (TDOT) reports that in Montgomery County on SR 374 (Warfield Boulevard) there will be widening work from South of Dunbar Cave Road to West of Stokes Road from 9:00am until 3:30pm, daily. 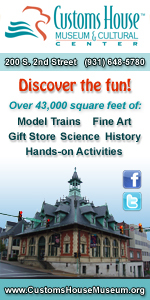 Submitted work will be juried to determine which piece is featured each month, as well as which artwork appears on the cover. 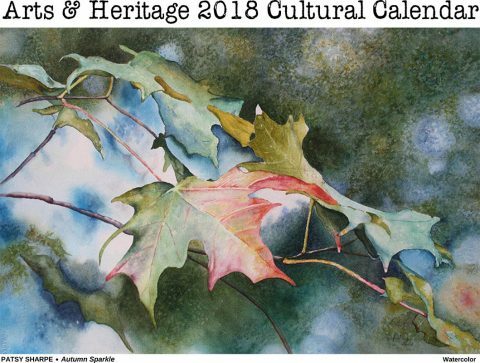 As in years past, calendars will be available through AHDC’s website, as well as in the Customs House Museum’s “Seasons” gift shop and other locations around town. Montgomery County, TN – Clarksville-Montgomery County School System officials evacuated Kenwood High School this afternoon, following standard safety protocol. 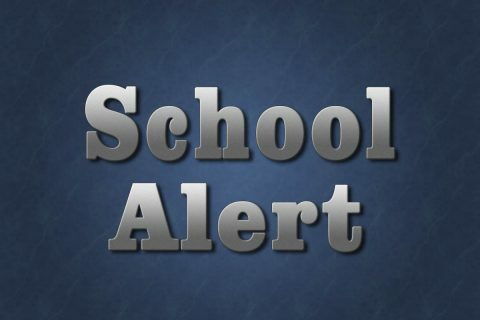 High school students were outside for about 15 minutes. Local law enforcement surrounded the parameter of the campus for security purposes. 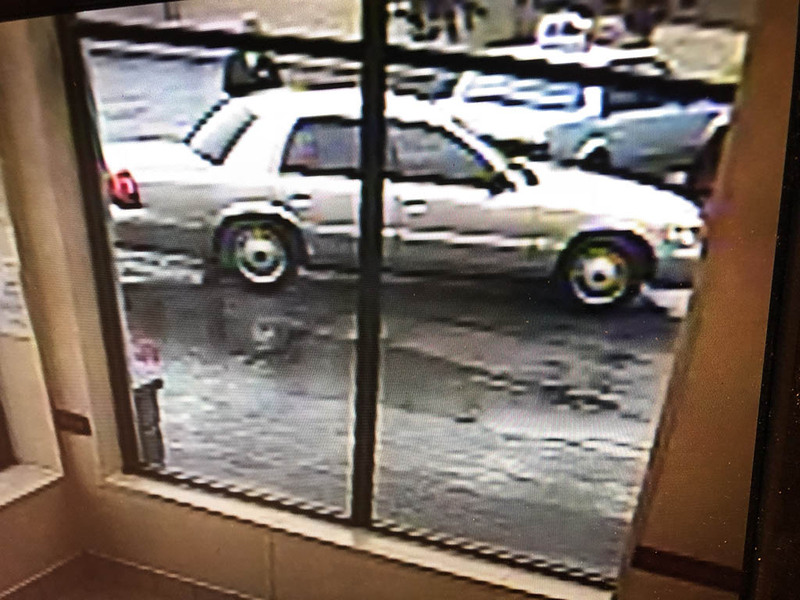 Clarksville, TN – The Clarksville Police Department reports that a 24 year old man was robbed in the parking lot of 1485 Madison Street by a drive-by robber around 10:30am today, Thursday, August 9th, 2018. The victim had just gotten out of his vehicle, heading into a business, when a man drove up to him in a gold Mercury Marquis, pointed a black semi-automatic handgun out of the driver’s window, and demanded all the victim’s money or be shot. Photo of the victim being robbed on Madison Street. 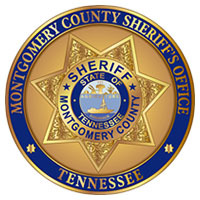 Clarksville, TN – The Montgomery County Sheriff’s Office and their inmate medical provider Correct Care Solutions, along with the assistance of the Montgomery County Health Department and Tennessee Department of Health, administered 610 hepatitis A vaccines to inmates and jail deputies on Saturday, August 4th, 2018. 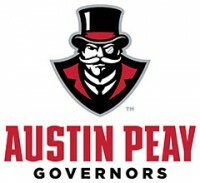 The need to vaccinate the inmates and jail employees was to prevent an outbreak after an inmate tested positive for hepatitis A. 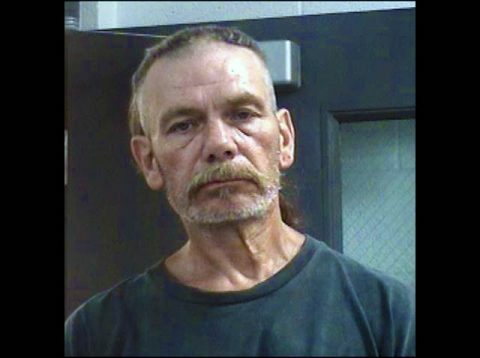 The inmate tested positive on Thursday, August 2nd, 2018 and has since been quarantined and is under medical care. As of today, no other inmate has tested positive for hepatitis A.
Montgomery County Sheriff’s Office administers Hepatitis A Vaccinations at the Montgomery County Jail after one inmate tested positive on August 2nd. 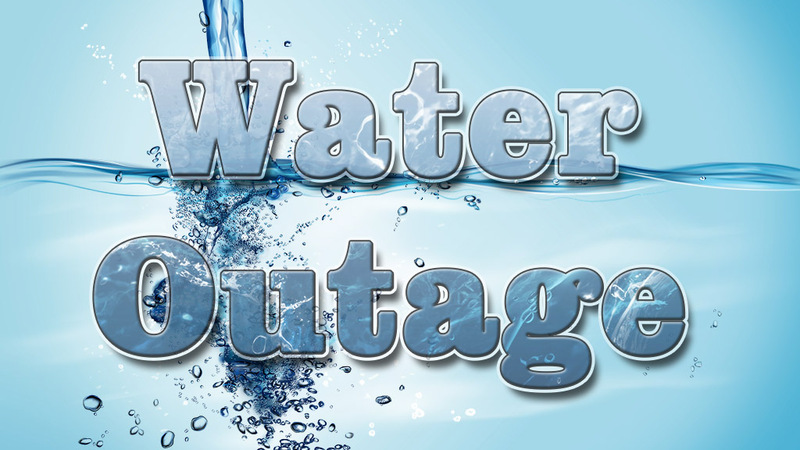 Clarksville, TN – Clarksville Gas and Water has planned a water outage for Friday night at 8:00 p.m. on Ashland City Road/Highway 41A Bypass and Glendale Drive for water valve replacement work. The water outage will affect Ashland City Road from Glendale Drive to Seven Mile Ferry Road and Glendale Drive from Ashland City Road to Paradise Hill Road. 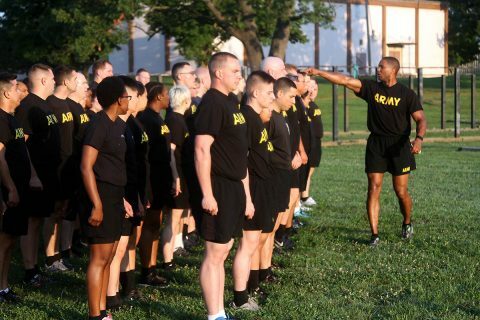 Fort Campbell, KY – The Fort Campbell Office of the Staff Judge Advocate began the celebration of the 243rd anniversary of the United States Army Judge Advocate General’s Corps, July 26th, with a physical training session behind Olive Physical Fitness Center. There JAG Soldiers and a few guests, including Brig. Gen. K. Todd Royar, acting senior commander of the 101st Airborne Division and Fort Campbell, completed two iterations of a vigorous strength training circuit led by Master Sgt. 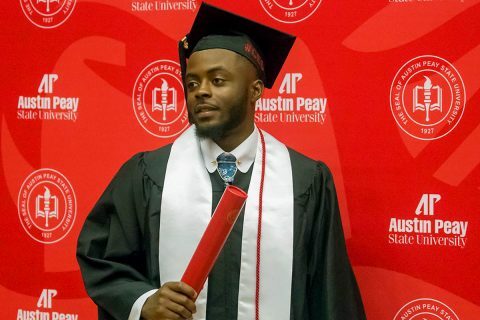 Darius Jackson, Office of the Staff Judge Advocate, Headquarters and Headquarters Battalion, 101st Airborne Division. 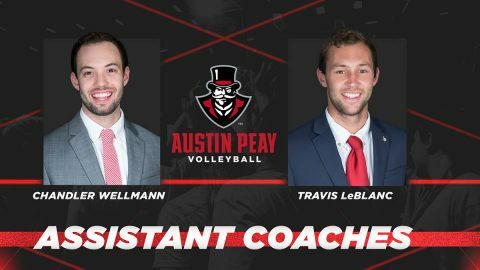 Clarksville, TN – Just ahead of seeing her team start its preseason practice slate, Austin Peay State University’s volleyball head coach Taylor Mott completed work on filling out her coaching staff for the upcoming year. 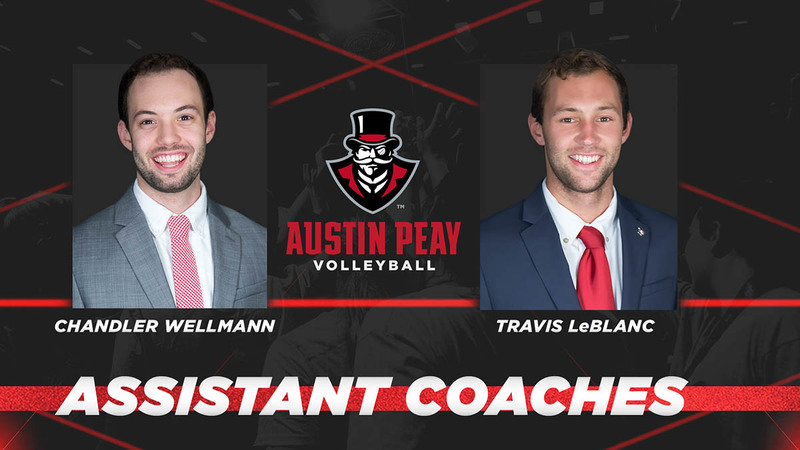 Moving into full-time roles with the Governors are Travis LeBlanc and Chandler Wellmann.